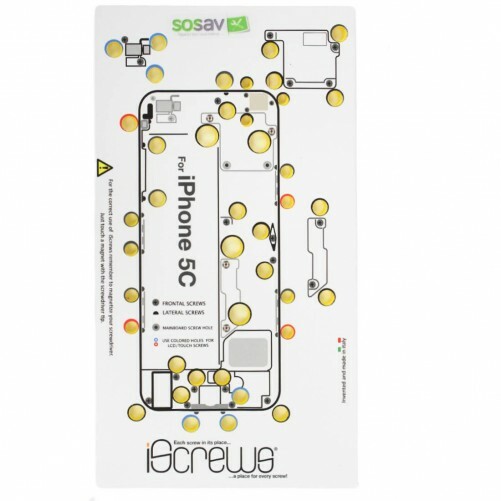 Thanks to SOSav, you can forget about all your battery life issues that your iPhone 5C has encountered. 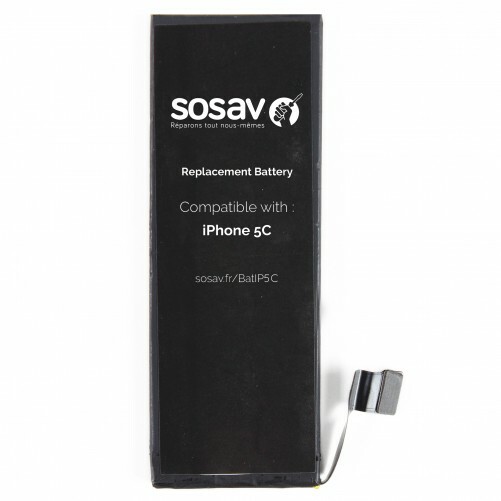 If you notice that your battery has swollen, if your iPhone has a tendency to overheat, or if the battery does not charge at all, good things you've taken matter into your own hands ! 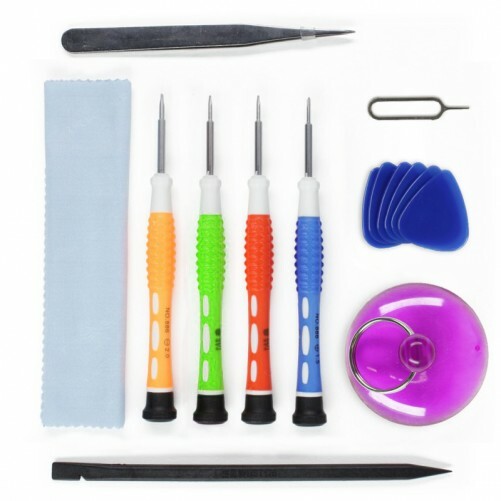 With this battery repair kit for iPhone 5C you'll have a like new iPhone. 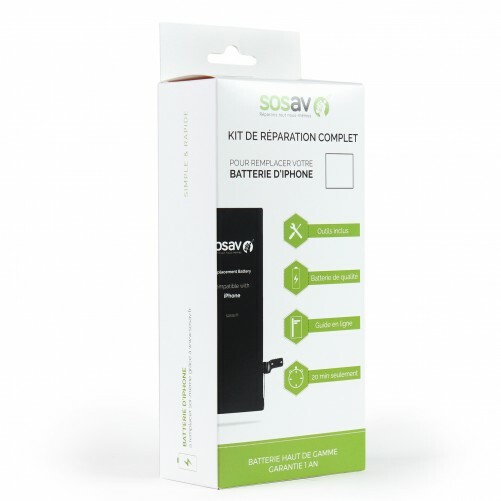 This 1510 mAh battery identical to the original one and the standard tool kit allow you to disassemble your iPhone and replace its battery in just a few minutes. 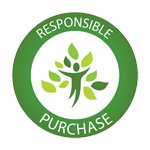 An easy repair for all, that will allow you to save up to three time the price than if you went to a professional repairer. 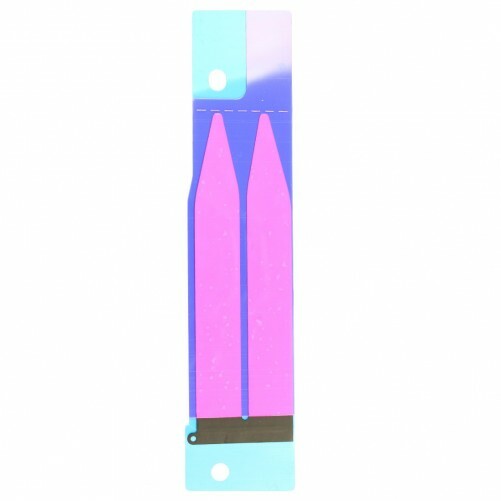 Our experts have prepared for you a repair tutorial with all explanations on how to replace the battery of your iPhone.